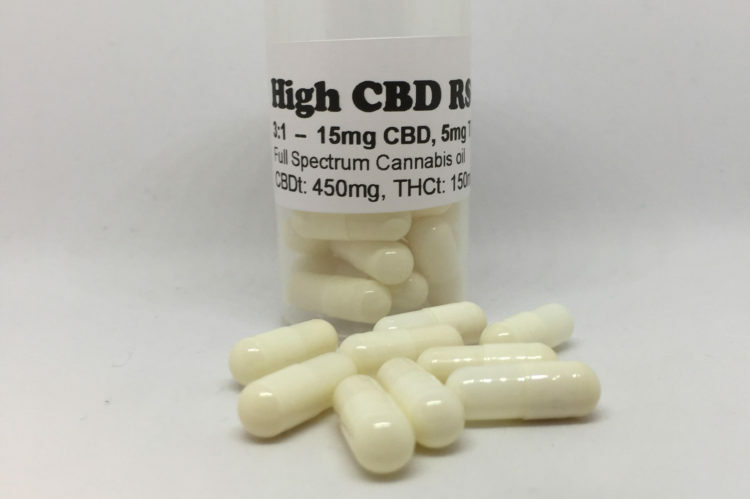 Bottle contains 30 capsules for a total of 600mg per bottle (540 CBD and 60mg THC total). Each capsule is 18mg CBD and 2mg THC. Copyright © 2019 Palliative Care Corporation All Rights Reserved.